Spirit Health Club Cambridge is a gym near you with an inclusive philosophy that aims to please every aspect of your fitness needs. It is a family-oriented centre that operates in a friendly and calm environment. The Cambridge Spirit Health Club has a range of equipment to cater to a variety of health goals. From their free weights and resistance machinery to increase muscle mass or range of cardio and LIT equipment to burn fat to their dedicated fitness team to personally train you or group classes to work toward your goal together. 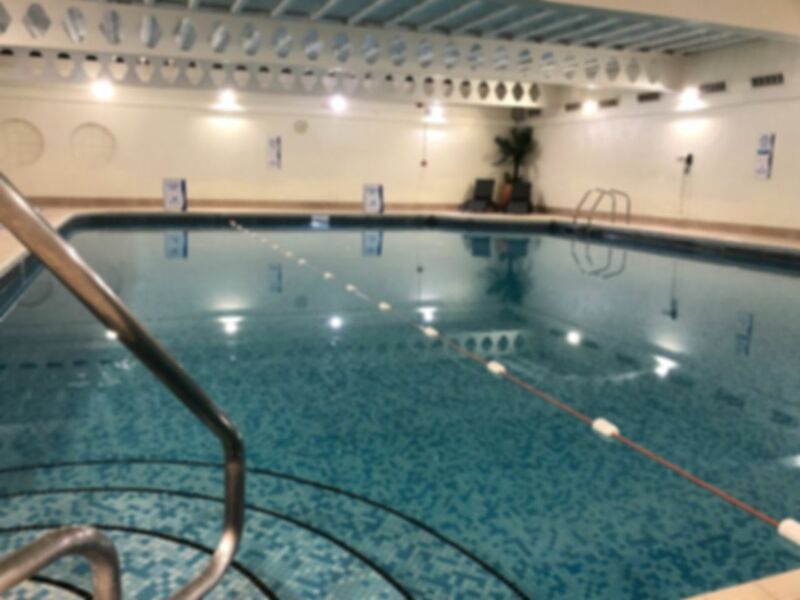 Spirit Health Club Cambridge also has a range of beauty facilities from reflexologists to sports massages and even spray tanning to prep for that big occasion or a steam room to let off some steam after a hard week. Cambridge’s Spirit Health Club lies just off the A14, making it a super convenient place to stop off for that post-work workout or in-between chores at the weekend. It overlooks Orchard Park, making it far enough out the centre to avoid the bustle of city life but not too far out to ever be inconveniently out of the way.